I grew up in North Lawndale. I was a statistic. “said James Foster, 59, and a head coach with IMPACT (short for Individuals Making Positive Alternative Choices Together ) basketball. 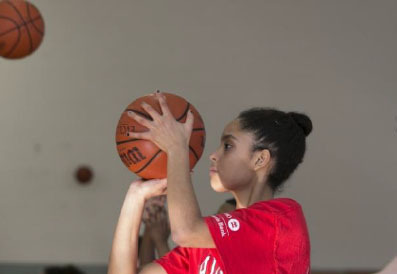 The organization comprises a series of AAU (short for Amateur Athletic Union) and developmental basketball teams for kids ranging from second-graders to high-schoolers.